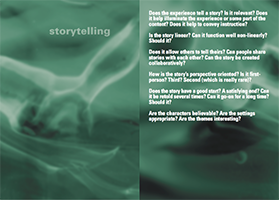 Experience Design 1 Cards are a tool for designers to use during their brainstorming and idea generation. 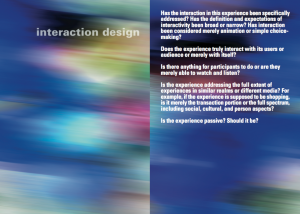 These cards correspond to the topics in Experience Design 1 and Experience Design 1.1 challenge designers and developers to think further and conceptualize around a broader experience. 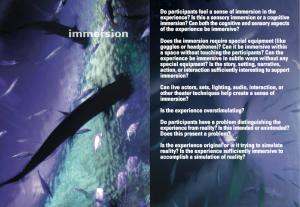 Each card contains several key questions to address during the design phase of a product, service, or event project and stimulates thinking around mre successful experiences. 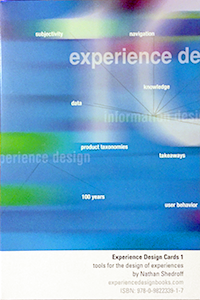 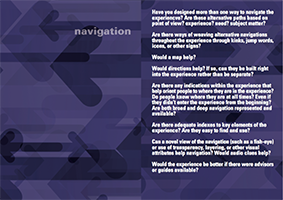 Explore the companion book, Experience Design 1.1, to the design cards, which discusses, in depth, the topics addressed. 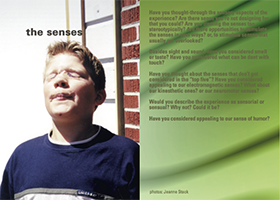 They are available for purchase as either a PDF or printed cards.